This page is dedicated to our community projects and events. Check out our Facebook page for upcoming community info. 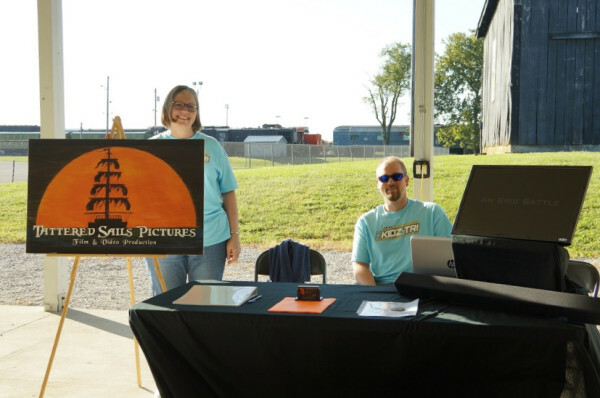 On September 3rd, 2016, we sponsored the 11th Annual Kidz Triathlon at Falling Springs Park in Woodford County. Kids of all ages participated in the event that included swimming, bike riding, and cross-country running. 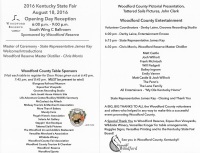 On August 18th, 2016, we were privileged to be a part of the 2016 Kentucky State Fair Opening Day Reception. Woodford Reserve Distillery and Woodford County sponsored the event and many local businesses and attractions were showcased. 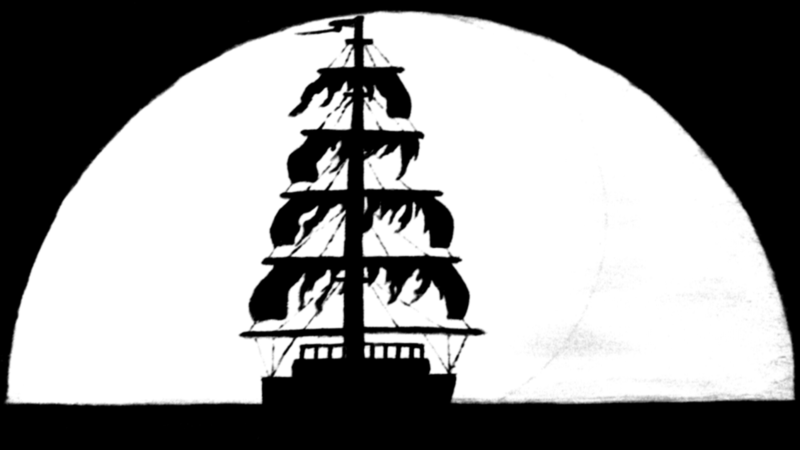 In addition to showcasing Tattered Sails Pictures, we produced a slideshow video from photos provided by the participants. We also filmed the reception and produced a highlight video which you can see here on our website, our YouTube page, and our Facebook page. Here are a few pictures from the event.